Culture secretary Maria Miller has this morning resigned from her post, following a row over her expenses claims. In a letter to the prime minister, David Cameron, Miller, the MP for Basingstoke, said: "It is with regret that I have decided to tender my resignation as a member of the Cabinet", adding that "the present situation has become a distraction from the vital work this Government is doing to turn this country around." The former Texaco marketer and Grey London director had faced accusations that between 2005 and 2009 she had claimed more than £90,000 in taxpayer money on expenses for a house in South West London that she shared with her husband, children and parents. Parliamentary commissioner, Kathryn Hudson, began investigating these claims in 2012 to ascertain if Miller had breached the rules on allowances for second homes. The commissioner cleared Miller of making false expenses claims and said her parents had not benefited financially from the situation, but concluded she had over-claimed by £45,000. She was ordered to pay the money back. Hudson also said Mrs Miller had wrongly designated the property as her second home. The Standards Committee of MPs rejected the second home ruling and told Miller she only had to return £5,800. Miller then made an apology to the House of Commons that lasted 32 seconds and considered by many commentators to be inadequate. It also emerged that Miller had been slow to provide information to the investigation and had taken an aggressive approach to being questioned on her expense claims. In her resignation letter, which was published on the Government’s official website, Miller praised her family and said: "The only reason I was able to become an MP and indeed a government minister and cabinet minister is because of the unstinting support of my husband, my mother, my father and my three children. I owe them all a great deal." In his response letter, Cameron said: "I think it is important to be clear that the Committee on Standards cleared you of the unfounded allegations made against you, a point which has been lost in much of the comment in recent days." He also left the door open for Miller to return to the frontbenches: "I hope that you will be able to return to serving the Government on the Frontbench in due course, and am only sad that you are leaving the Government in these circumstances." Miller was appointed culture secretary in September 2012 succeeding Jeremy Hunt who moved to the position of health secretary. A replacement for Miller has yet to be announced. 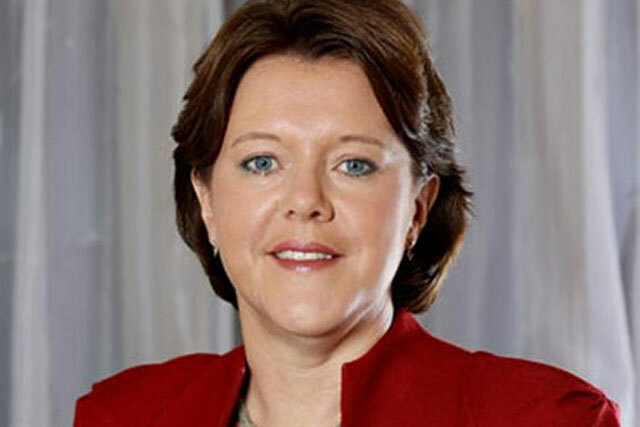 Read Maria Miller's resignation letter in full.